Are you looking for a local full-service cleaning company that you can trust for your carpet, rug, upholstery and other heavy household or commercial cleaning needs? All Green Carpet Clean Saratoga has teams of highly trained, experienced local cleaning professionals that you can count on for all of your residential and commercial carpet, rug, and other cleaning jobs. Let our teams of experienced, highly trained local cleaning technicians handle those difficult and frustrating cleaning jobs for you. We can take care of all of your carpet, area rugs, upholstery, tile, and grout, and water damage restoration cleaning needs. 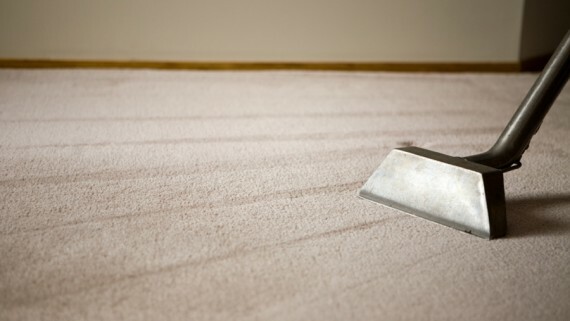 We can also take care of removing hard-to-treat spots, stains, pet stains, and odors. 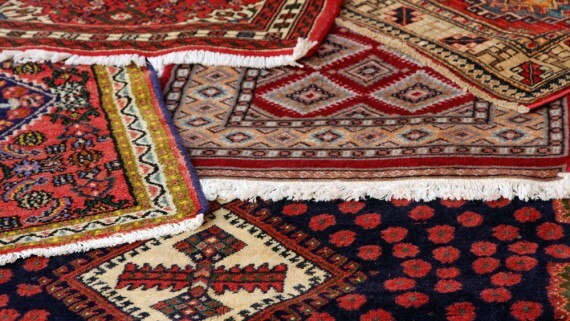 If you’ve spent a lot of time trying to clean your carpets, area rugs, upholstery, grout, and tile with widely available products and machines, you are undoubtedly frustrated at your lack of success, not to mention the amount of time and money you’ve wasted for nothing. We understand your frustrations, and we applaud your efforts. If your home or business has suffered damage from a fire or other natural disaster, water damage is often an inevitable consequence. You need to be able to rely on an experienced company, especially one that has IICRC (Institute of Inspection Cleaning and Restoration Certification.) You can count on the highly trained and experienced technicians at All Green Carpet Clean to handle all of your water restoration damage needs. When disaster strikes, you need to be able to rely on an experienced company for fast emergency response service. You can always count on All Green Carpet Clean Saratoga and their prepared teams for fast response with our 24/7 emergency water damage and flood restoration service. You can count on All Green Carpet Clean Saratoga to go through every necessary step toward repairing and restoring your home or business from all water damage related to the emergency. Our technicians are IICRC certified. All Green has RSA certified water damage restoration experts who are skilled at handling every aspect of residential or commercial water damage. Our experienced and trained technicians will work around the clock to rid your home of hazardous spores and water damage. Let the professionals at All Green Carpet Clean Saratoga handle all of your carpet, rug, tile, grout, and water damage restoration needs. We are committed to using organic products and environmentally friendly cleaning methods.